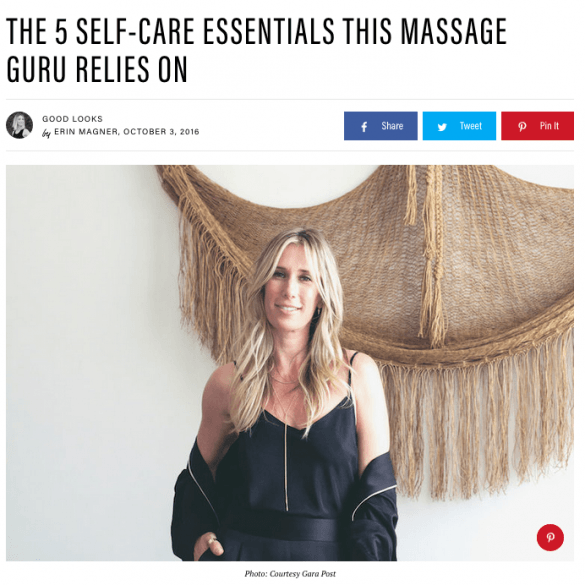 Gara Post, massage guru and co-founder of The Now, an LA-based massage chain, knows the importance of taking care of herself. 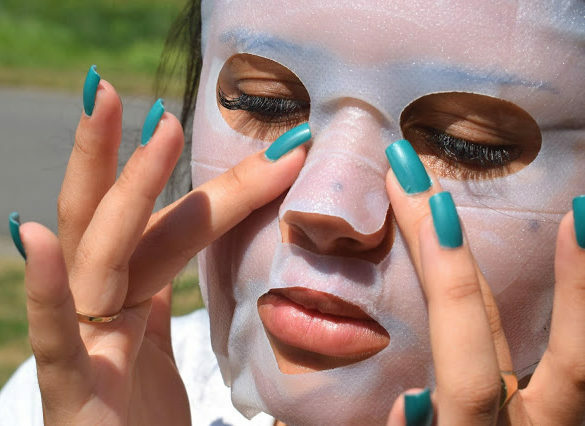 After all, as she says, “If you can’t take care of yourself, you can’t take care of others.” That’ s why she incorporates self-care daily, including a Fresh Eyes Mask at least once a week. 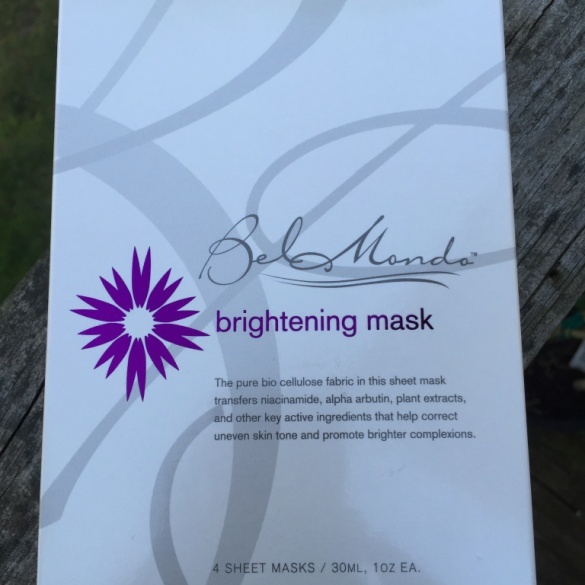 She also recommends them as an add-on for her massage clients. 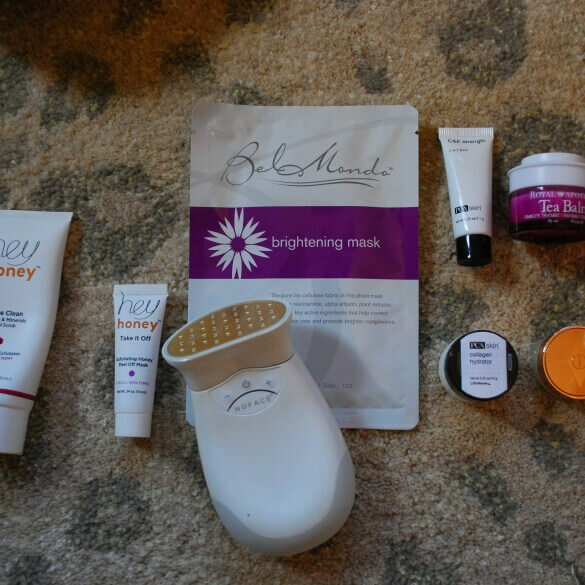 Influential blogger Kimberly Music of Simply Beyoutified tried our Anti-Aging mask and described it as a spa-quality experience. 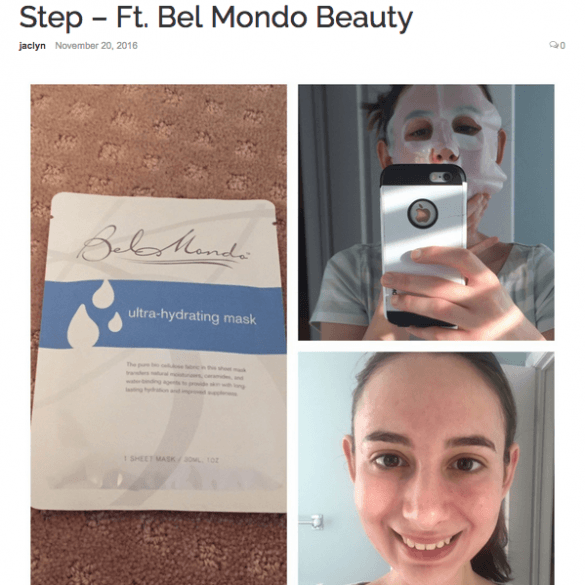 Popular blogger Caitlin Cooks loves how Bel Mondo’s treatment mask creates skin with a refreshed glow, and helps her to relax! 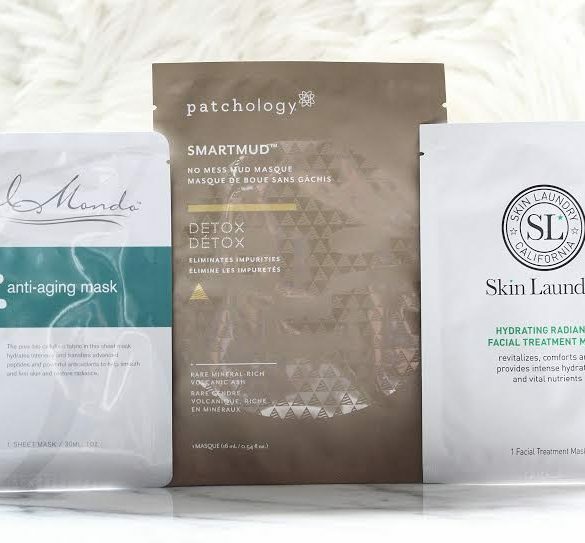 Haute Beauty Guide’s Doran Poma shares her pre-flight routine for combating dry skin, and Bel Mondo’s treatment mask is at the center of it. 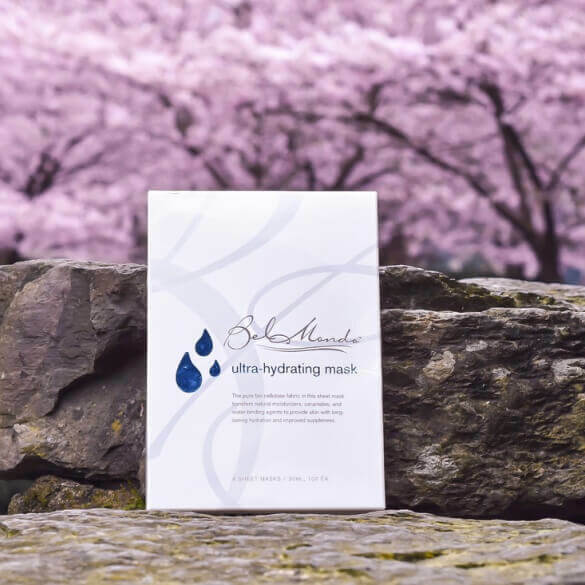 Yvonna at Glamouraspirit has very sensitive skin and loved that the Bel Mondo Ultra-Hydrating Mask didn’t break her out, but left her skin supple and radiant – and calmed her redness and inflammation. 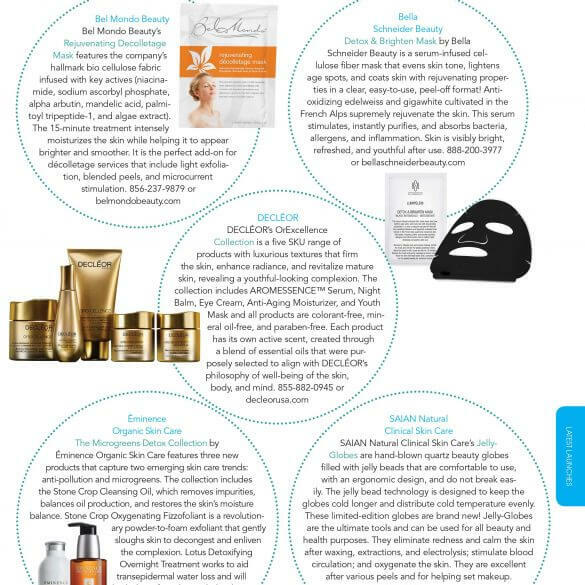 Media powerhouse Global Cosmetic Industry (GCI) touts Bel Mondo’s bio cellulose product family. 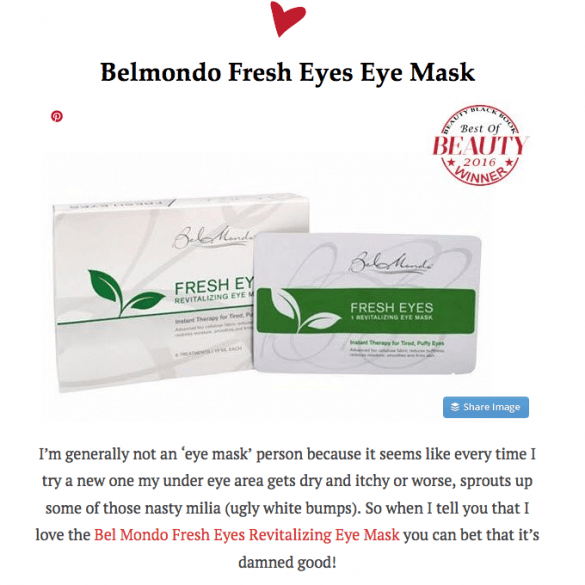 Media powerhouse Global Cosmetics Industries (GCI) touts Bel Mondo’s family of bio cellulose treatments.